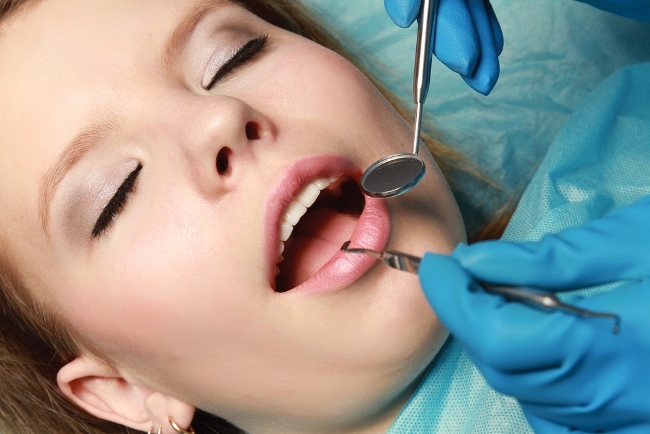 In today’s world, aesthetic dentistry has created its own niche and the value of dentistry has taken on great meaning. 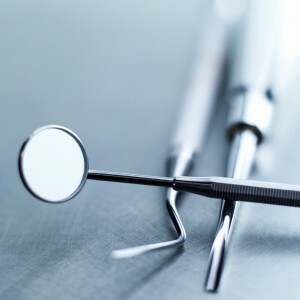 Aesthetic dentistry procedures now range from an “extreme” makeover to the “extreme makeover, both of which use the various principles of the “Smile Lift” In many modern dental practices, the “Art of Facial Aesthetics” is a routine phrase and approach. 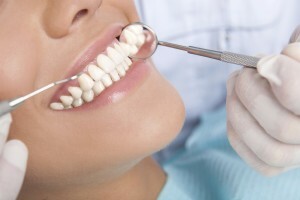 The phrase has an even greater meaning when you consider growth of the teeth whitening market and the increased use of aesthetic orthodontics. 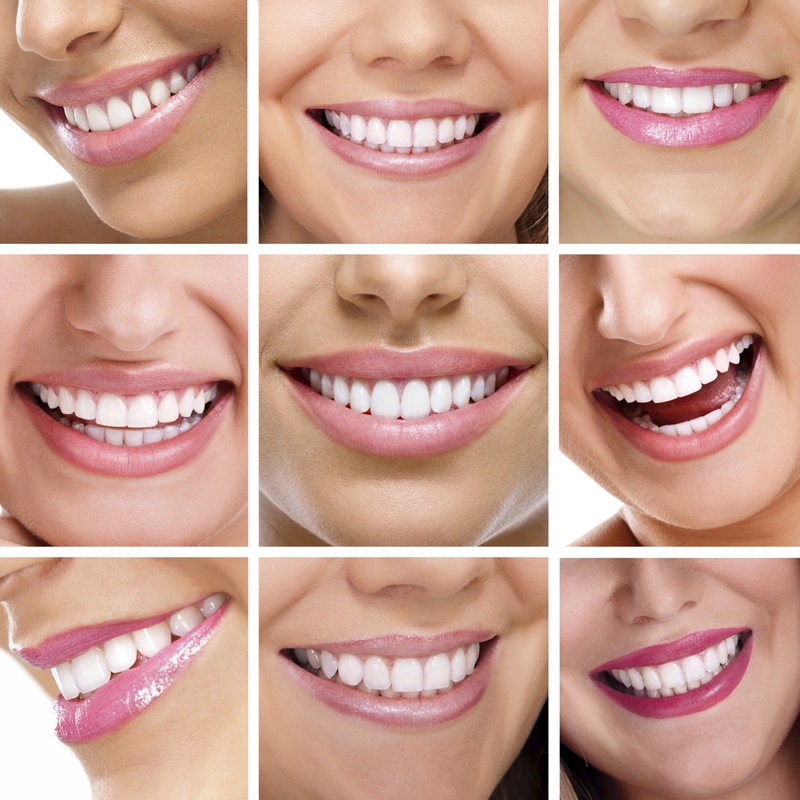 Oh, and we can’t forget how the use of porcelain veneers and conservative crowns have become a major part of the development or restoration of facial aesthetics. Click here to read further more into how Dr. Larry Rosenthal and Dr. Michael Apa incorporated all these modalities into achieving a predictable aesthetic result. 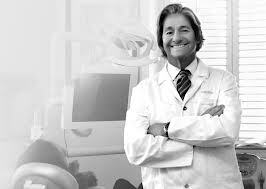 If you would like to further your career in aesthetic dentistry, contact Aesthetic Advantage at 212-794-3552 or visit www.aestheticadvantage.com for more information regarding our comprehensive aesthetic dental programs.